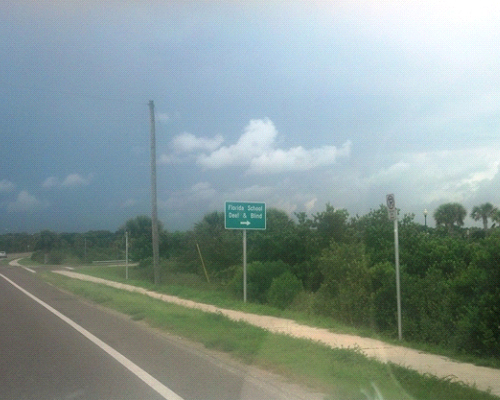 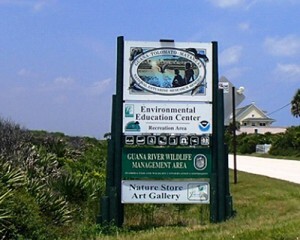 Launch is six miles North from Guana Dam entrance. 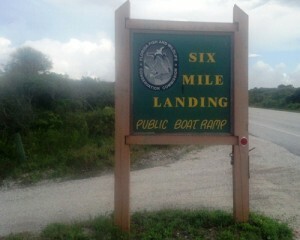 non secured parking, portable restroom, fishing, kayaking, canoeing & small crafts with motors up to 9.5hp maximum. 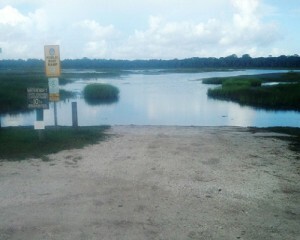 Beware of gators!!! 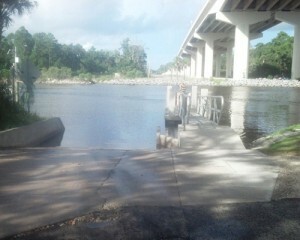 Launch is at side of SR16 Bridge where Lewis Speedway and SR16 intersect. No amenities, ample parking but at your own risk. 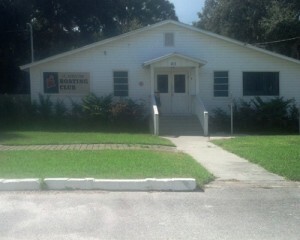 Launch is across the street from the Florida School for deaf & Blind. 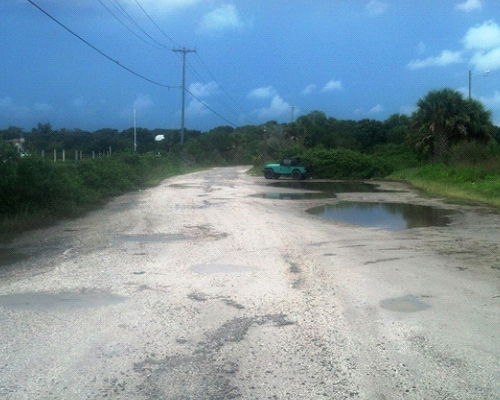 No amenities but ample parking. 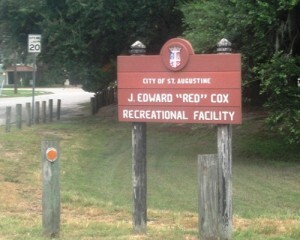 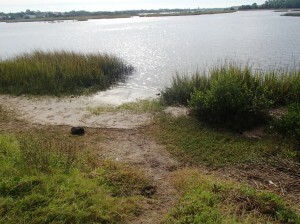 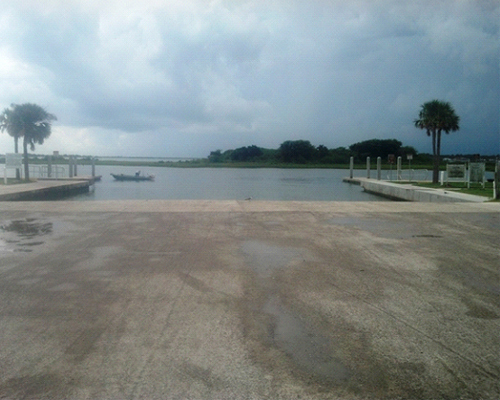 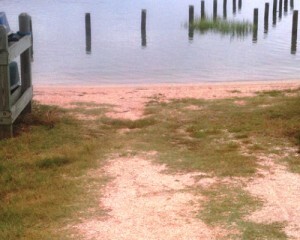 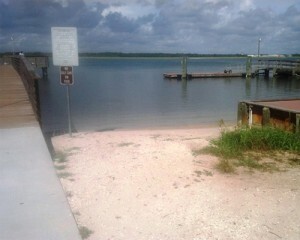 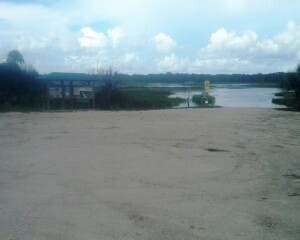 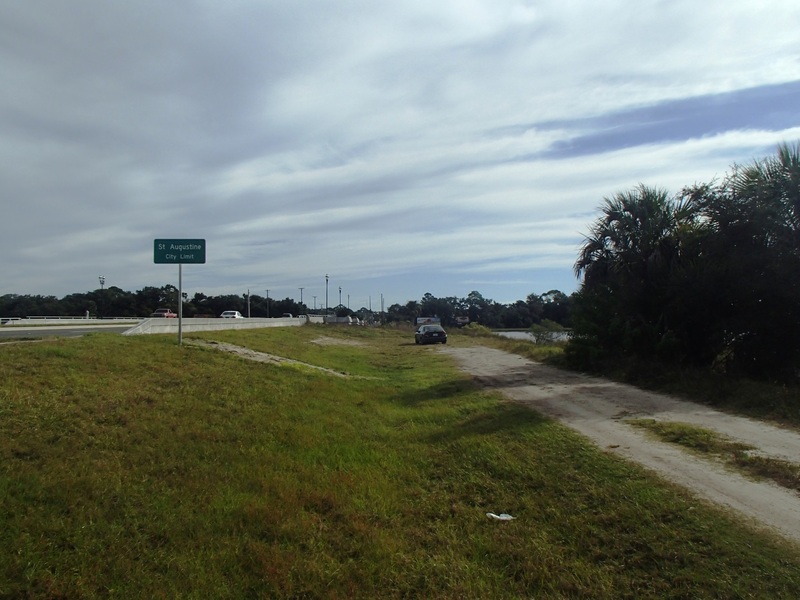 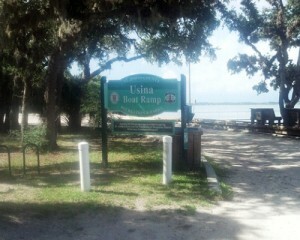 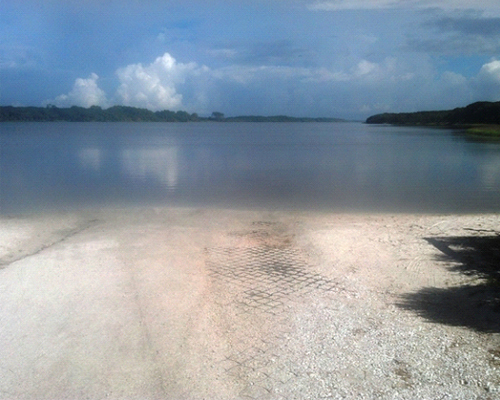 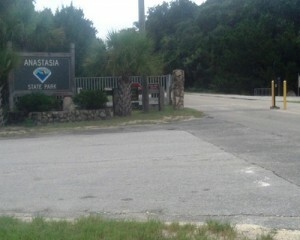 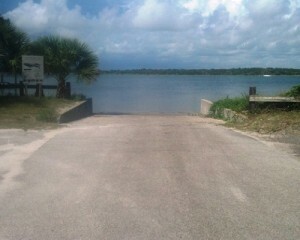 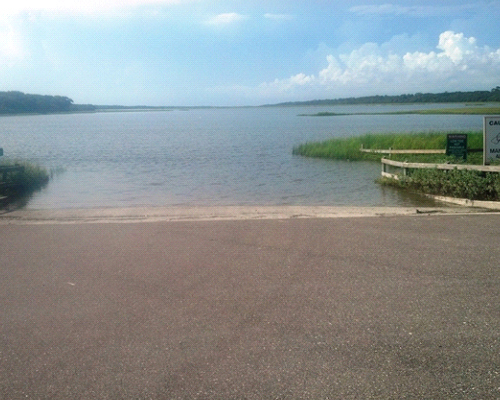 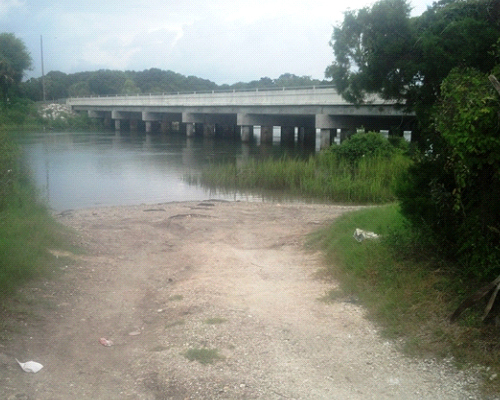 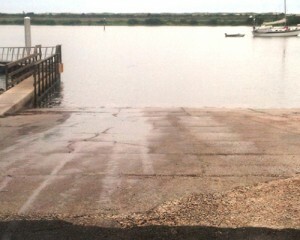 Sandy kayak launch & concrete boat ramp, fishing pier, kayaking, canoeing, fishing, full restrooms & picnic area with tables. Sandy kayak launch, Full restrooms, outdoor shower area, kayaking, canoeing, fishing, picnic area with tables.